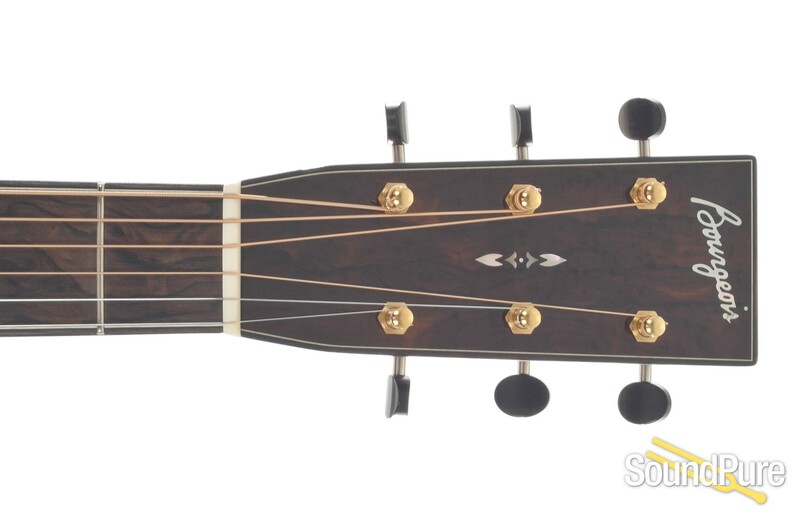 The Jumbo OM Cutaway, or JOMC, is an original body style developed by Dana in the late 80's, in response to players' requests for a mid-sized guitar with the balance and clarity of an OM but with a bigger presence. 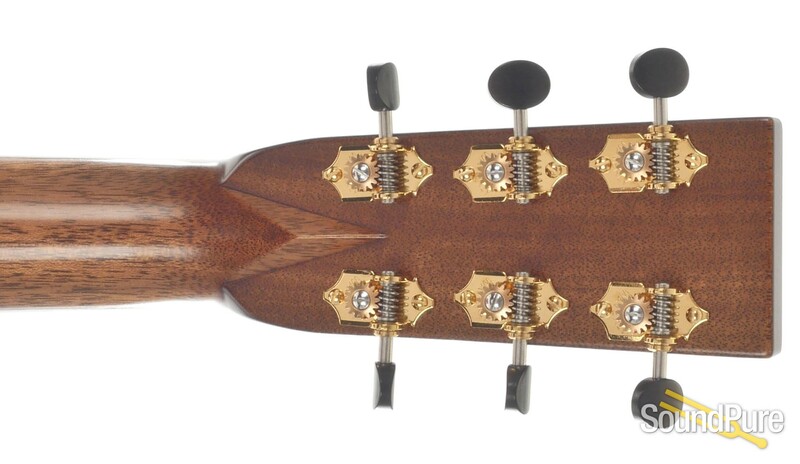 The idea was simple: Start with the OM outline, enlarge it a bit, play around with the curves and deepen the sides. 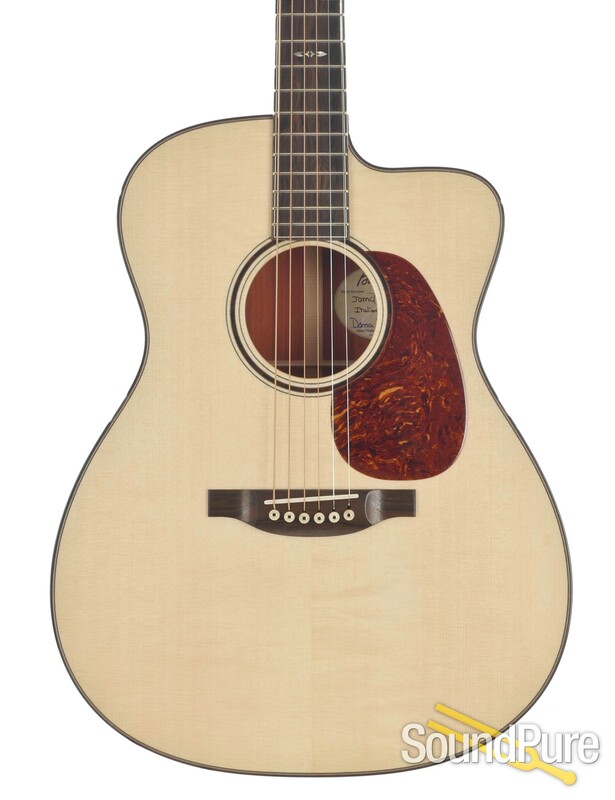 The result is a wonderfully versatile guitar; larger than an OM, smaller than a Dreadnought, capable of handling almost any playing style you can imagine, and equally capable of operating in solo or ensemble situations. 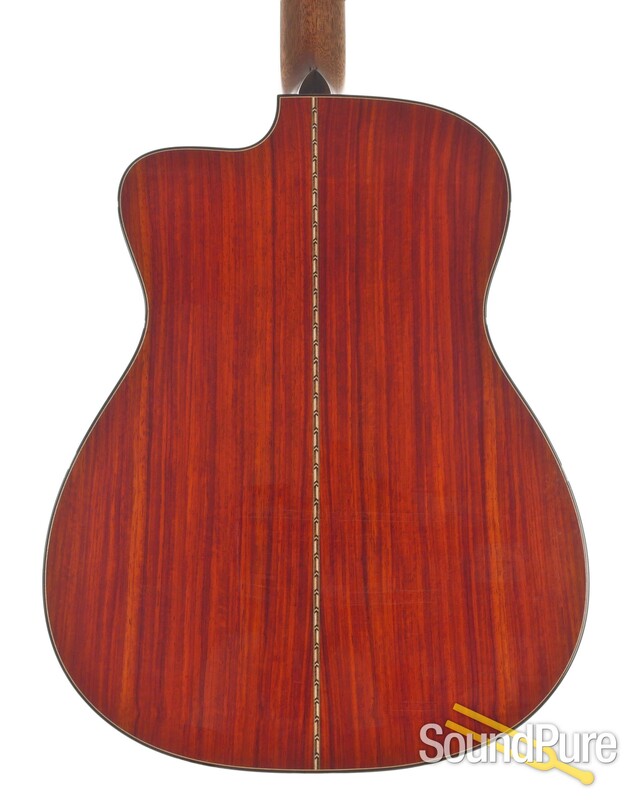 The JOMC comes standard with a European spruce top (Sitka and Adirondack spruce tops are options) and East Indian rosewood back and sides, with a wood rosette, squares and diamonds inlay, ebony belly bridge, tortoiseshell binding and gold Waverly tuners with ebony buttons. 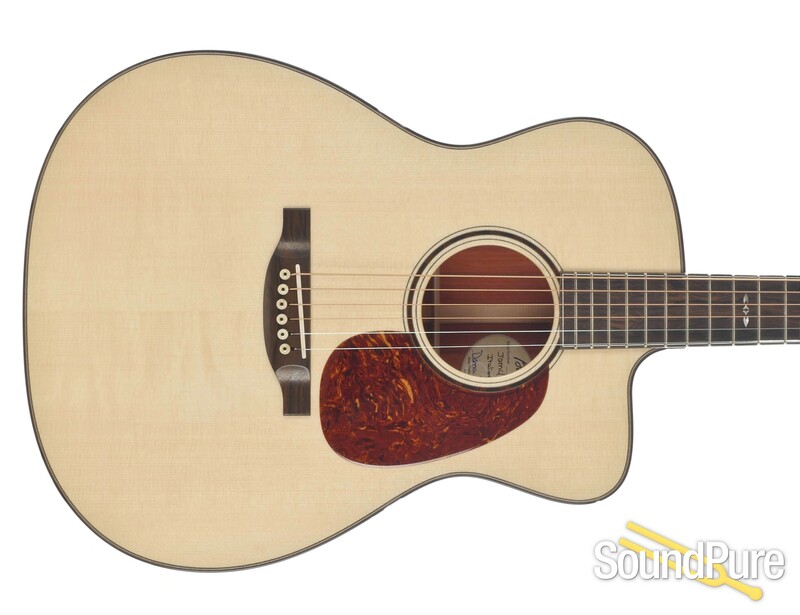 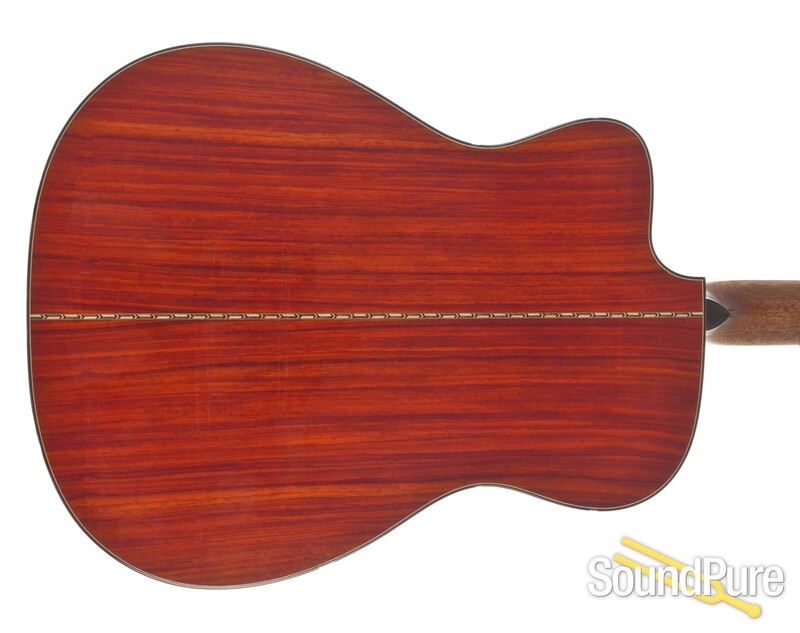 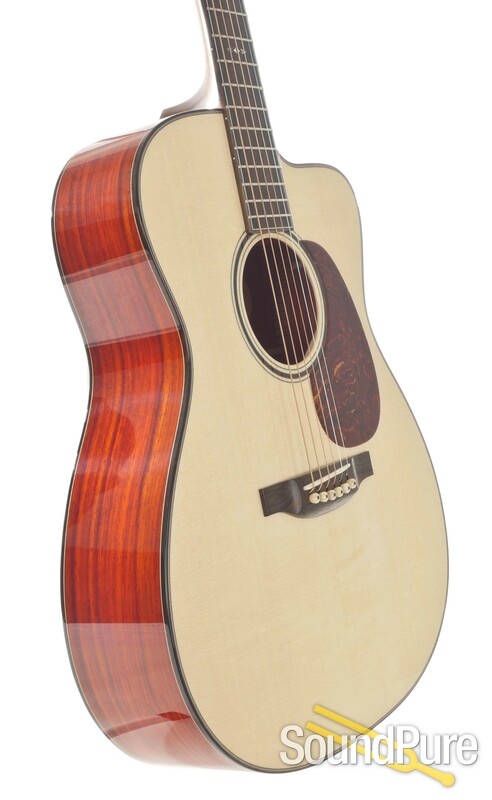 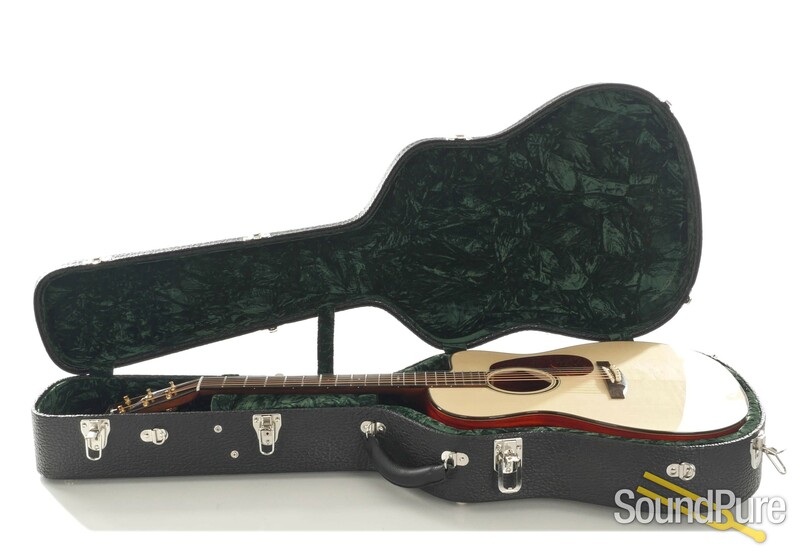 Bourgeois Guitars, Country Boy Dreadnaught, Madagascar Rosewood, our item # GDB039.